Regular readers of this blog know my pet peave about stimulus act wastefulness is projects with mere asphalt paving. 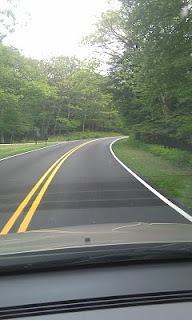 Then, here I am seeing ribbons of newly-paved roads along Skyline Drive in Shenandoah National Park in Virginia. Because there are almost no trucks that use this roadway, I've never seen a pothole on Skyline Drive. Driving the same stretch last year, I never once experienced a paving need. 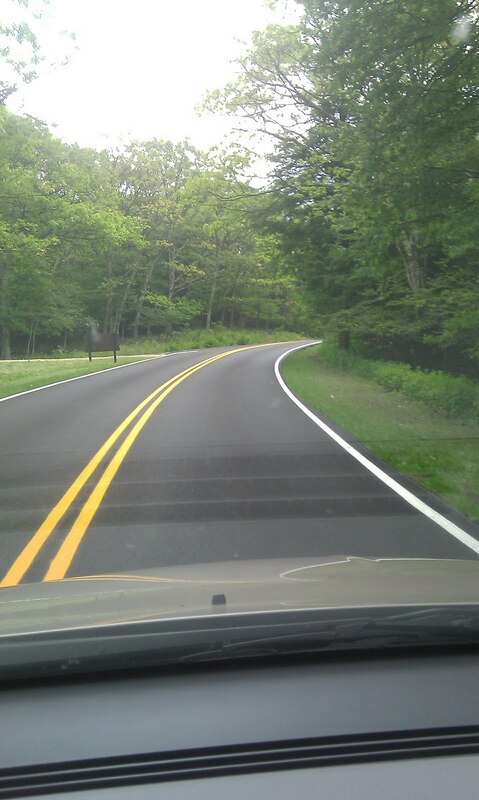 Black roads are not going to generate more revenue than the gray ones. I know of no one dissuaded from visiting because the roads have faded gray over the years. What is new asphalt going to stimulate then? Nothing. It's just proof. Asphalt is NOT stimulus.